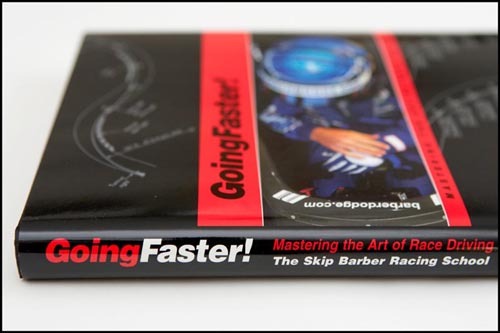 Skip Barber has the biggest and the best racing school in the country, possibly the world and a lot of people say that its growth started with this book. “Going Faster: Mastering the Art of Race Car Driving” was published years ago but still given props as one of the best race craft books available. This is a must have if you’re a track head or if you just want a cool addition to your bookshelf. The book is $40 but for an extra 5 bucks you can get an autographed copy.